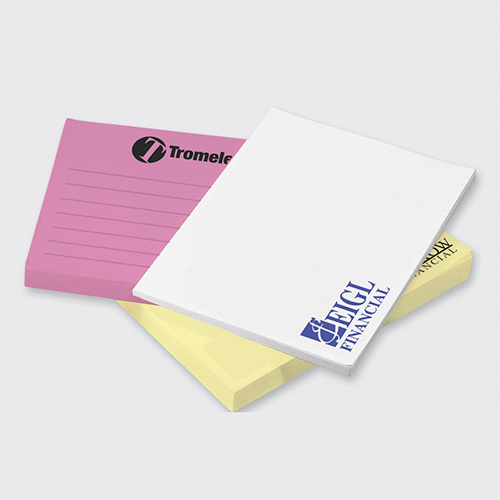 Post-it® is a trusted brand name around the world. 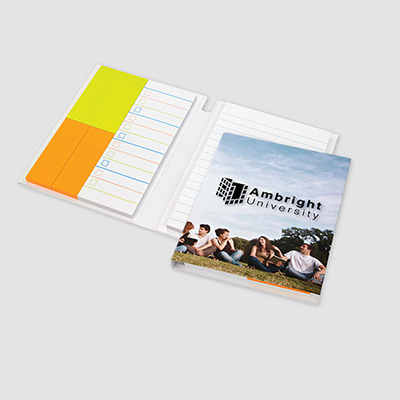 Its products are appreciated and widely renowned for their quality and usability. 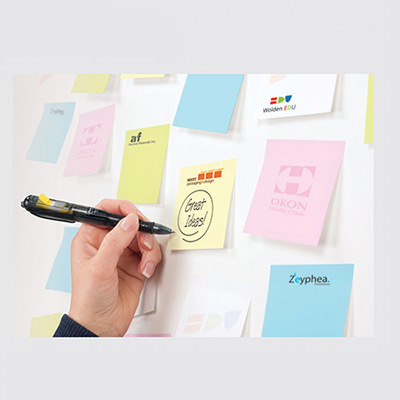 We strongly recommend products from Post-it to highlight your brand. 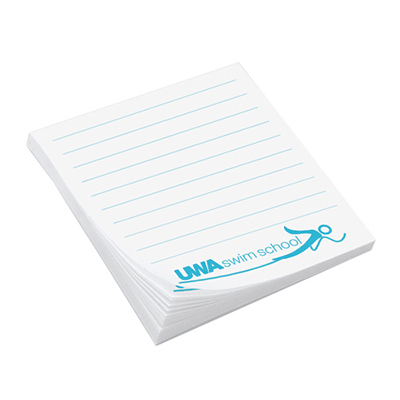 We have a variety of personalized Post-it® notes that will assist your recipients throughout the day while keeping your logo right under his/her nose. 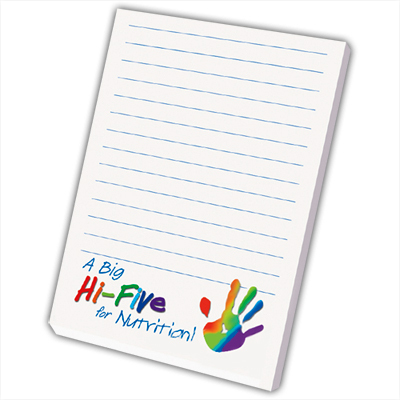 Boost loyalty with these personalized Post-it® notes! 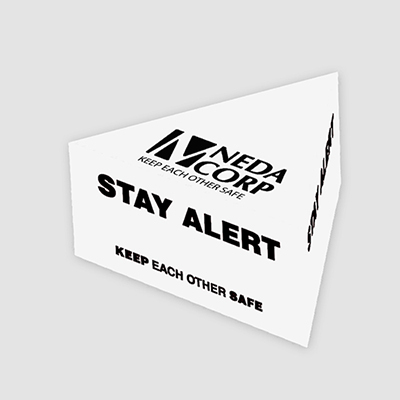 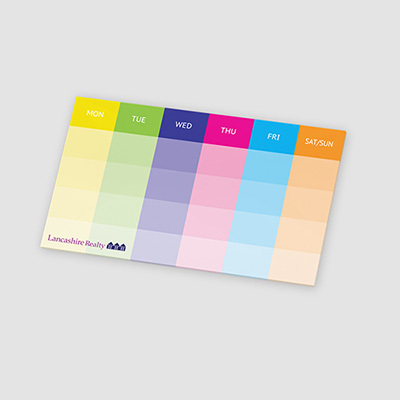 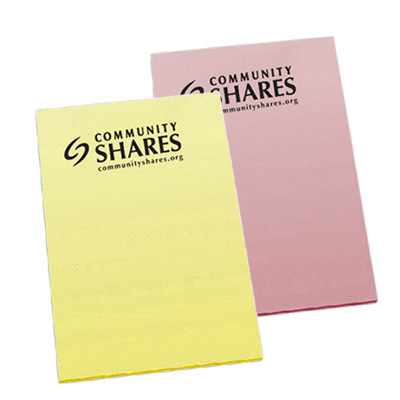 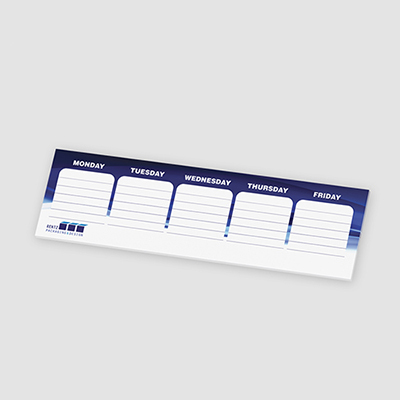 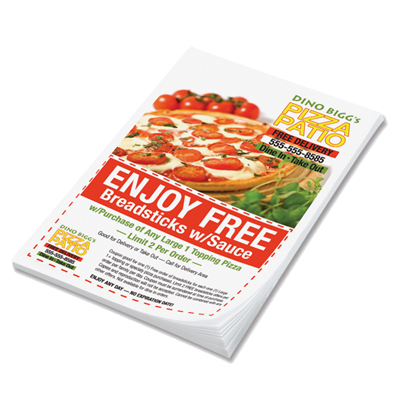 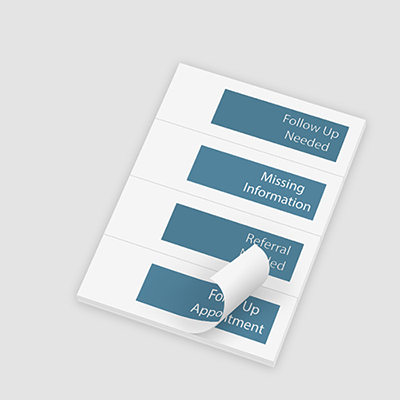 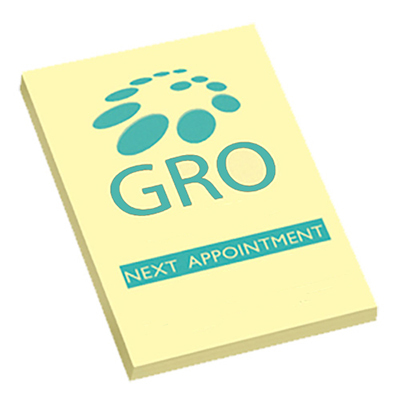 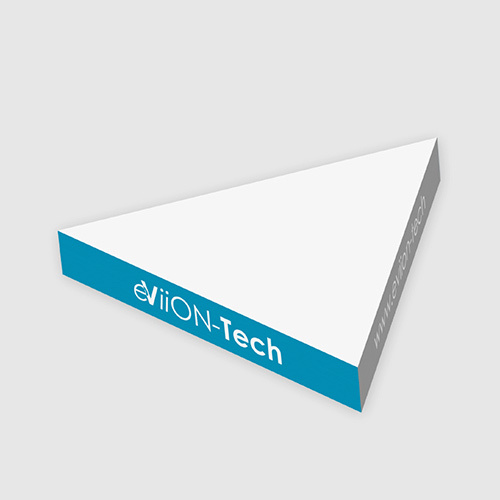 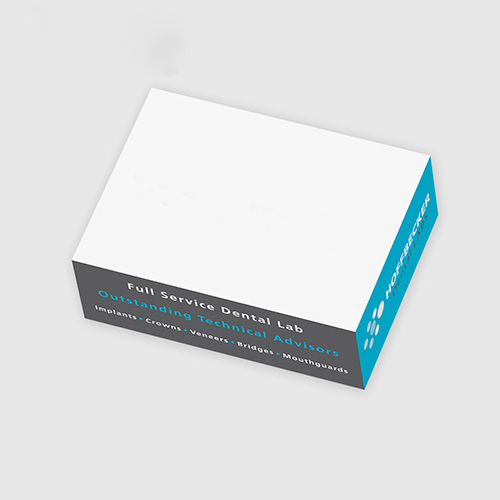 Choose custom printed Post-it® notes to promote brand loyalty among customers and employees. 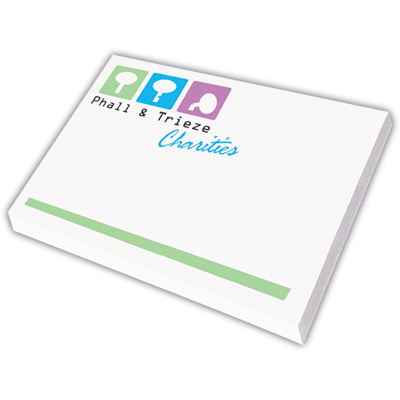 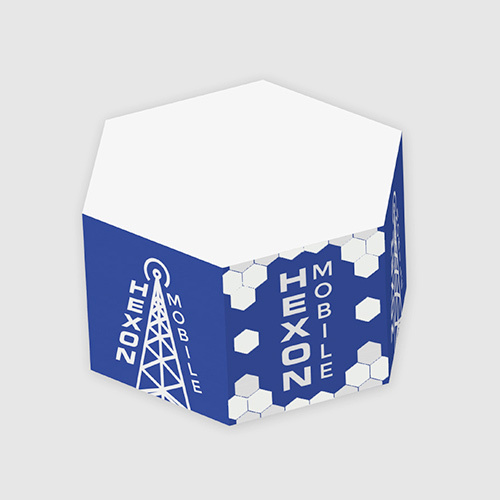 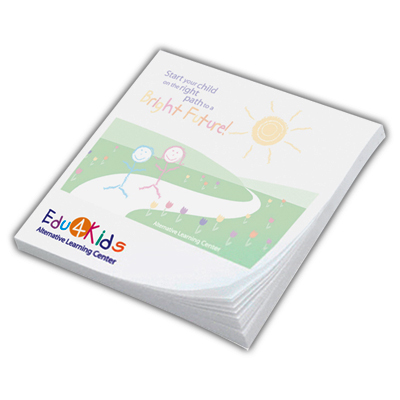 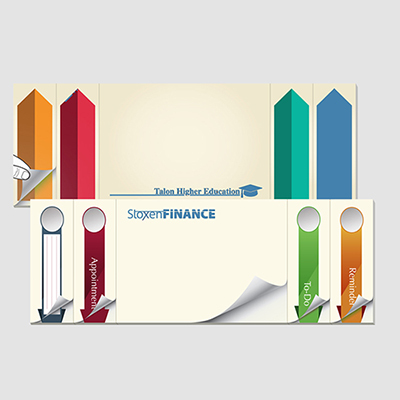 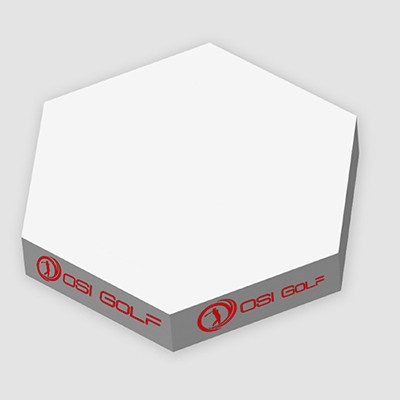 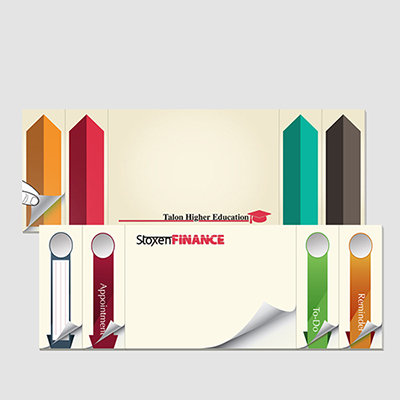 Imprint your logo and an encouraging message to remind recipients about your brand. 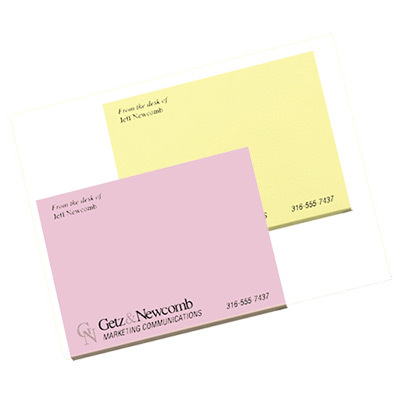 These Post-it® notes will serve as mini-billboards to advertise your brand at your customers’ workspace. 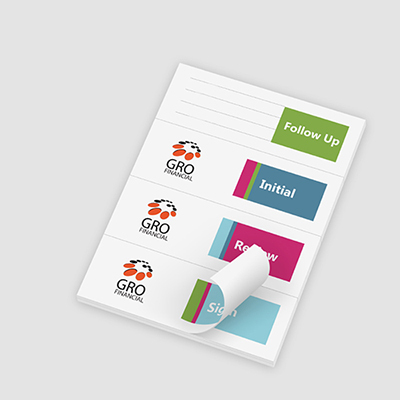 Count on the exposure received this way to gain repeat business or new referrals. 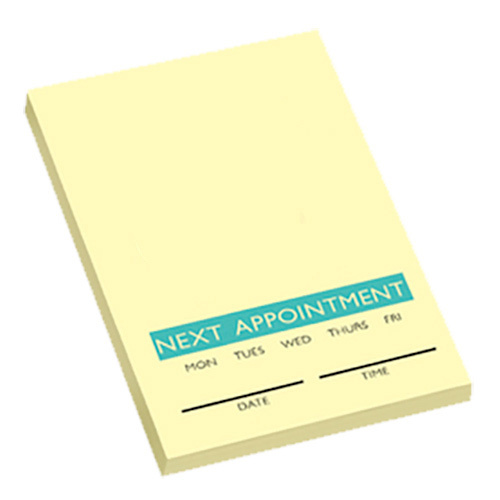 Post-it notes will help you launch a great marketing campaign at a cost-effective price. 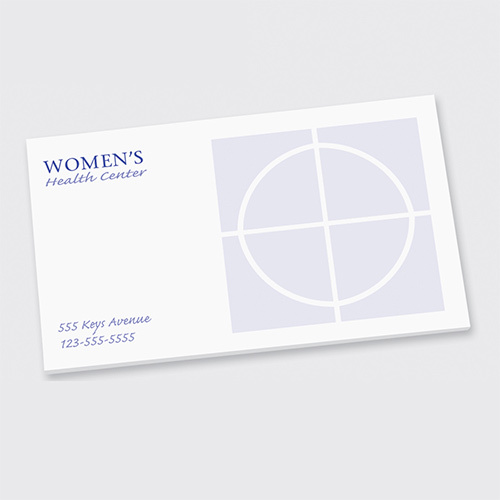 Most of our products sell for individual bulk prices of less than a dollar. 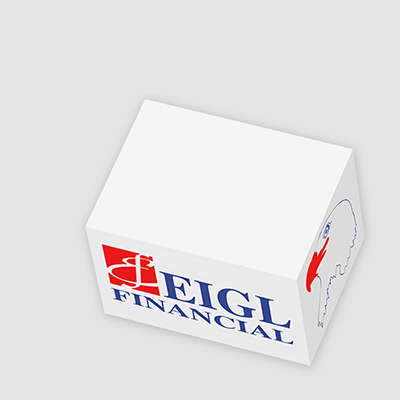 Get in touch with us to learn more about these products.